The gaming scene on Android is becoming better by the day but so far most of the titles are ports of iOS versions. 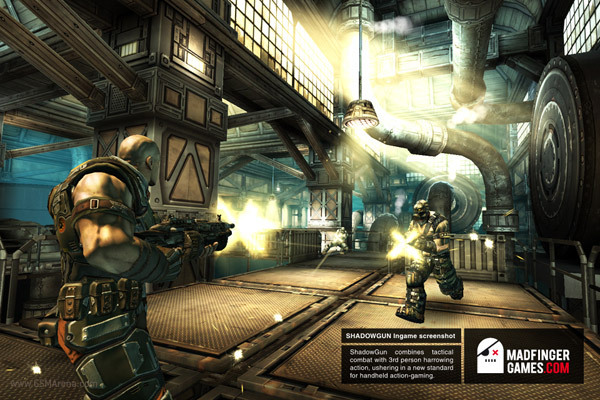 However, this new upcoming game will be released for Android first and will leverage the capabilities of the latest dual-core chipsets as well as the upcoming quad-core solutions. 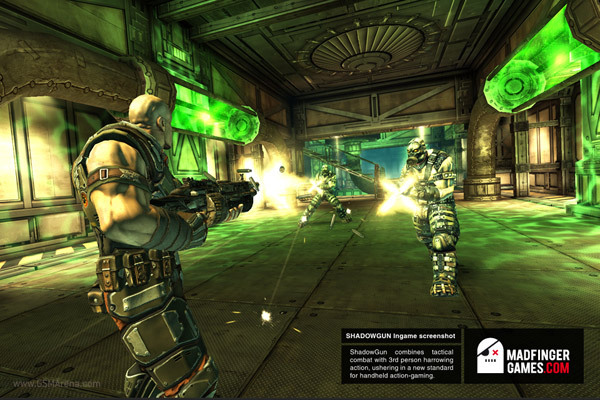 SHADOWGUN is a third-person tactical combat game developed by MADFINGER Games, the same people who created Samurai II: Vengeance. 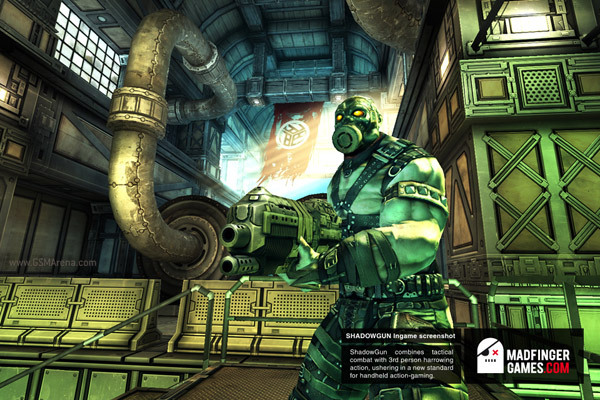 The game will be optimized for the current dual-core NVIDIA Tegra 2 processors as well as the upcoming quad-core Tegra (Kal-El) processors and there will be a separate version for each. No release date has been mentioned yet. 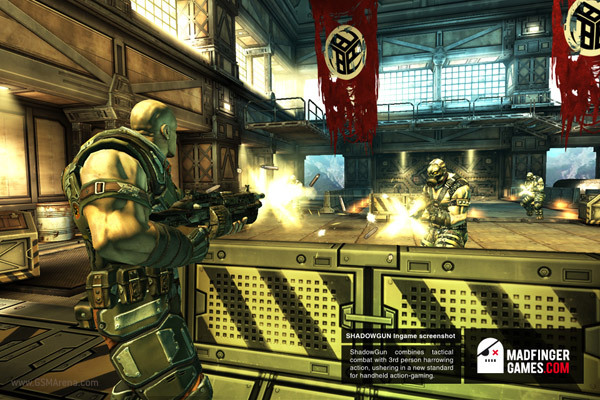 The game will be available for smartphones as well as tablets that run on NVIDIA Tegra platform and will be available on the Tegra Zone and the Android Market.